At Think Fresh we believe in giving the best and only the best to our customers. All our produce are carefully chosen to high standards and stringent requirements. No “bad apples” will be found when you’re with us! Quality and freshness are assured. We aim to give you that one stop convenience experience where all your fruit needs are taken care of by us! We also do direct deliveries to cafes, restaurants and offices! Check out our choice selections below! *Delivery charge of S$20.00 will be levied if purchase is less than S$120.00. 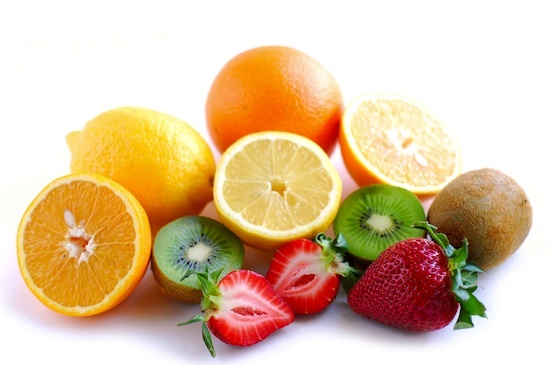 Looking for a reliable fruit supplier for your office? 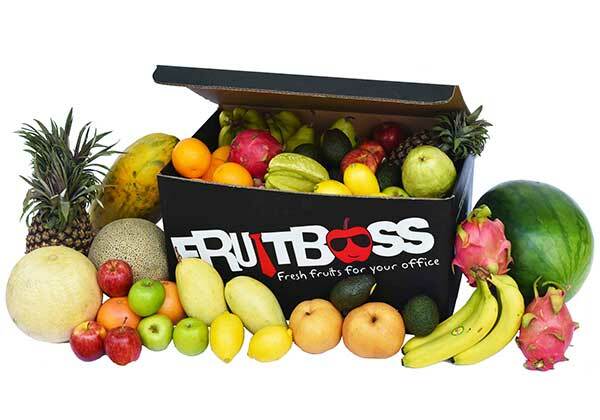 FruitBoss is here for you! Get quality fresh fruits for your office today! Exclusively imported from the pristine highlands of China, the honey pear is very juicy, sweet and is an absolute treat. Try one today! Exclusive top of the line musk melons at very competitive prices. Get Yours today! Our Honey Pineapples are a very popular fruit choice due to its sweet and sour taste. Check it out here! Our special Honey Mangoes from Thailand are a real treat for any occasion. Delectably sweet with a lovely smooth texture! Check them out here! Our watermelons are sweet, juicy and extremely refreshing! They're also very nutritious and packed full of anti-oxidants! Check them out here!